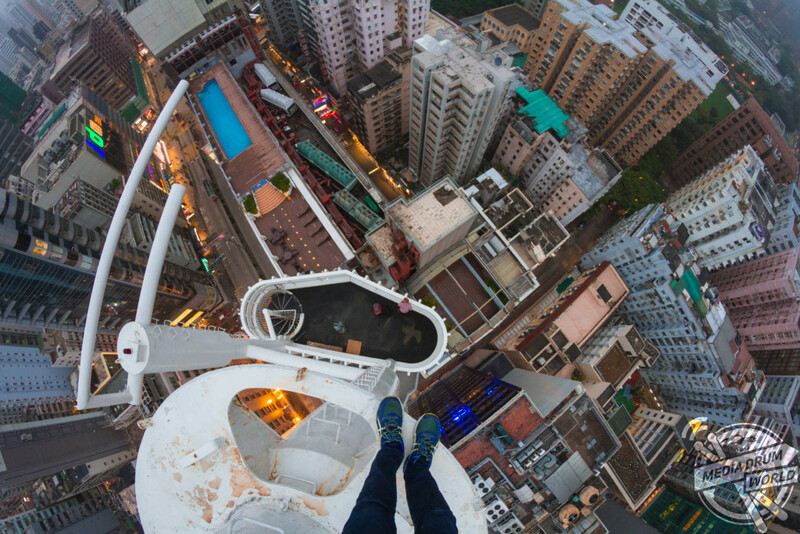 MIND-BLOWING pictures of a team of thrill seekers conquering rooftops over eight-hundred feet high make it impossible to NOT look down. 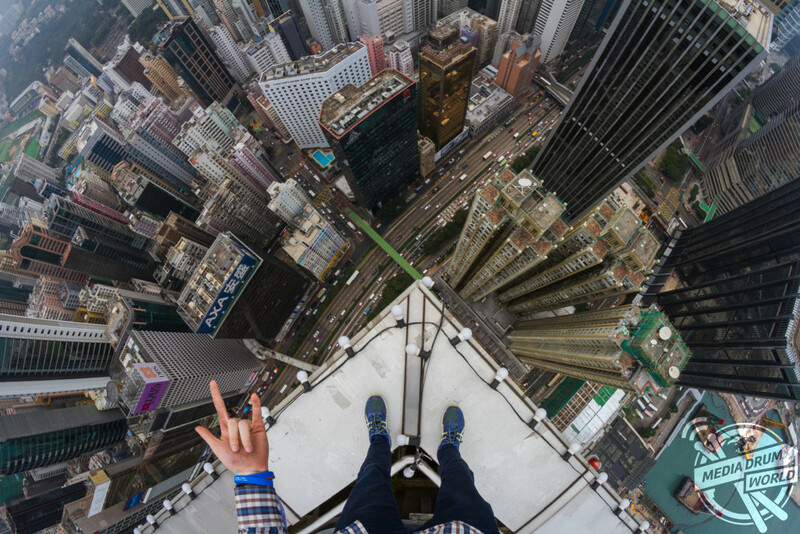 These vertigo inducing images were taken when the group of daredevils visited Hong Kong on an exploration trip. 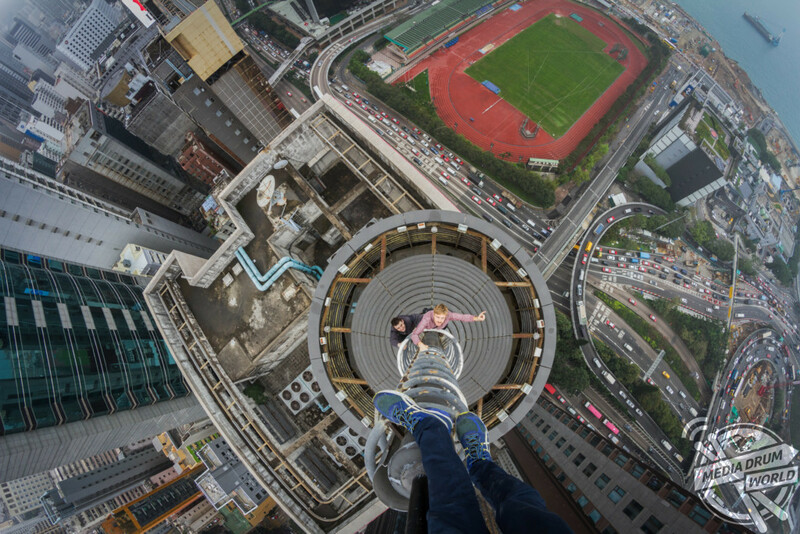 The shots show the group hanging off of the side of buildings, overlooking the hectic traffic below and balancing at the top of a metal column without safety gear. 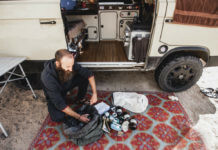 The breath-taking images were taken by Russian photographer Denis Krasnov (20). 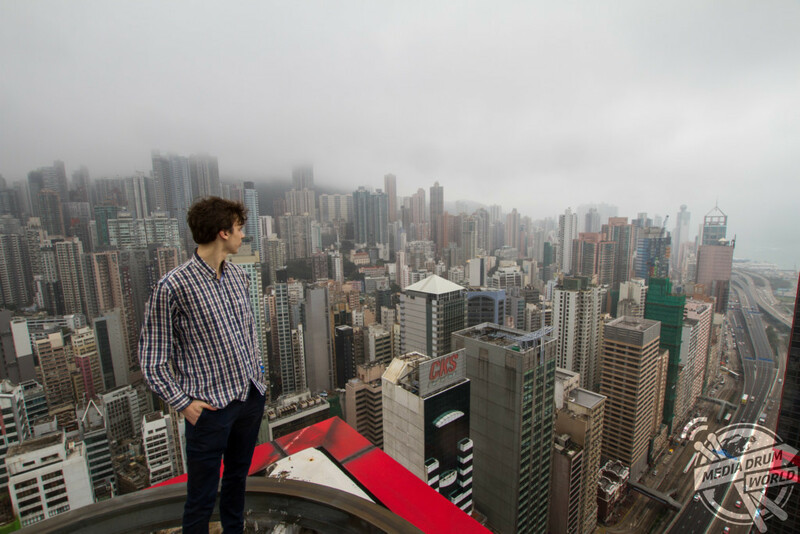 When he first got the idea to travel to Hong Kong, Denis gathered his team of rooftoppers from Australia, China and Russia to take part. 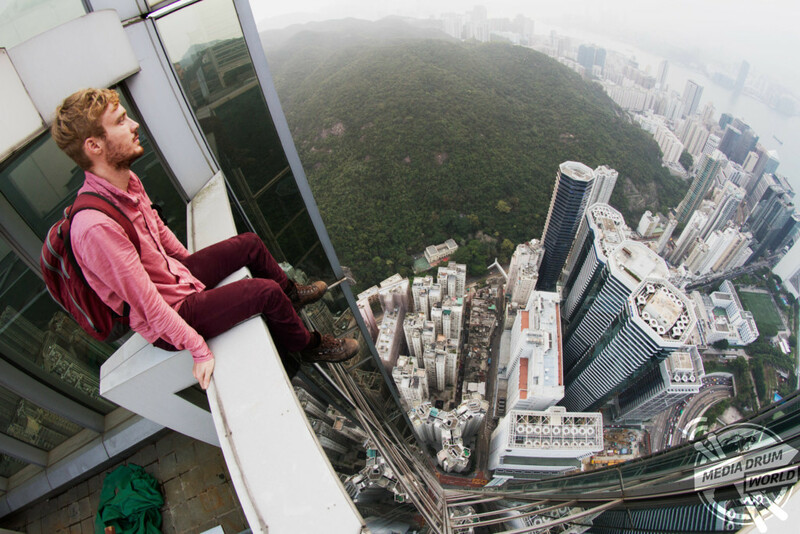 “When I first got into rooftopping, I would only climb small houses but as time went on the height of the buildings increased,” Denis said. 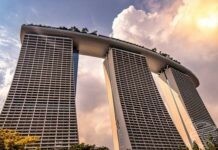 “I studied building plans and the security systems of skyscrapers. “We are people who are tired of usual life and through climbing these huge cement boxes you see life from another perspective. 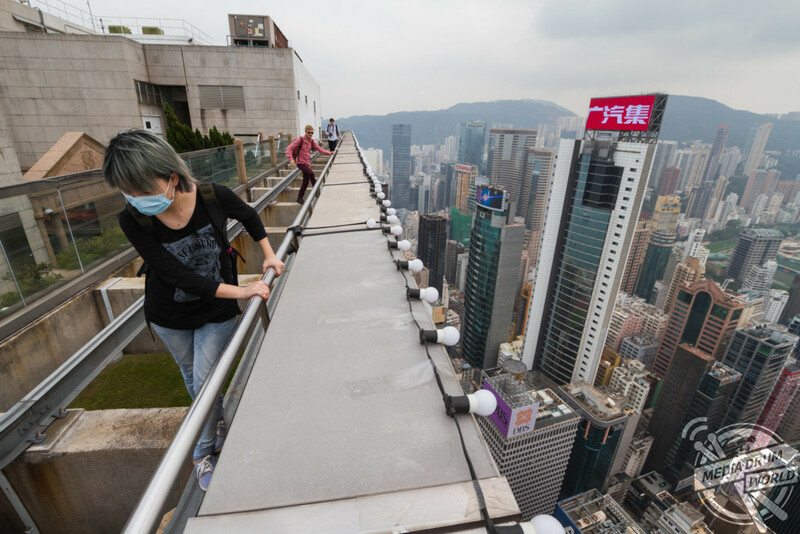 Many of Hong Kong’s high rooftops are a popular location for rooftoppers who like to see the world from a bird’s eye view and escape the hustle and bustle of urban life. Rooftopping is a type of urban exploration which involves taking pictures from the roof of a building. 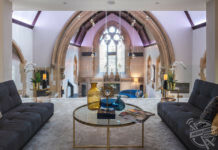 “I used to travel to mountains a lot and I quickly learnt that I loved height when taking photos,” Denis said. 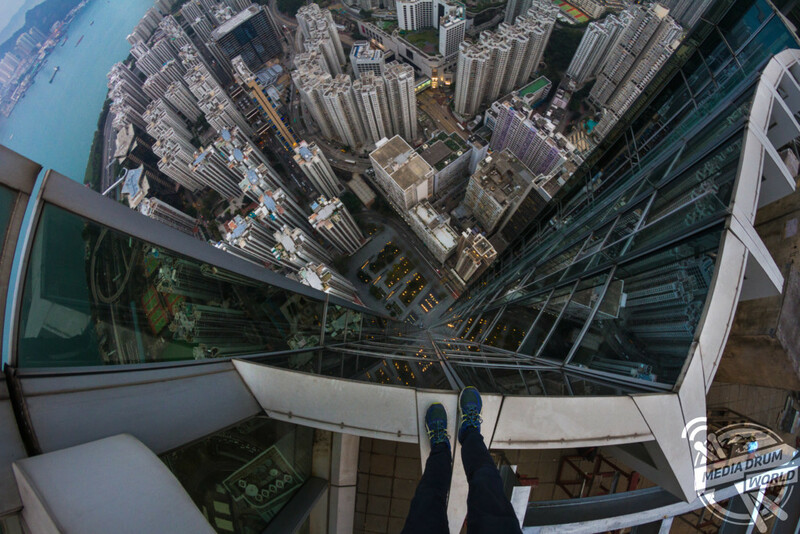 “From this I decided to combine my passion for height and taking photos and became a rooftopper.